Global Taste Symphony is a publication that brings to life a very unique cake recipe ‘The Opera Cake’ which comes in 4 different flavour combinations inspired by 4 different geographical locations: Asian, Scandinavian, Mediterranean and Australian. 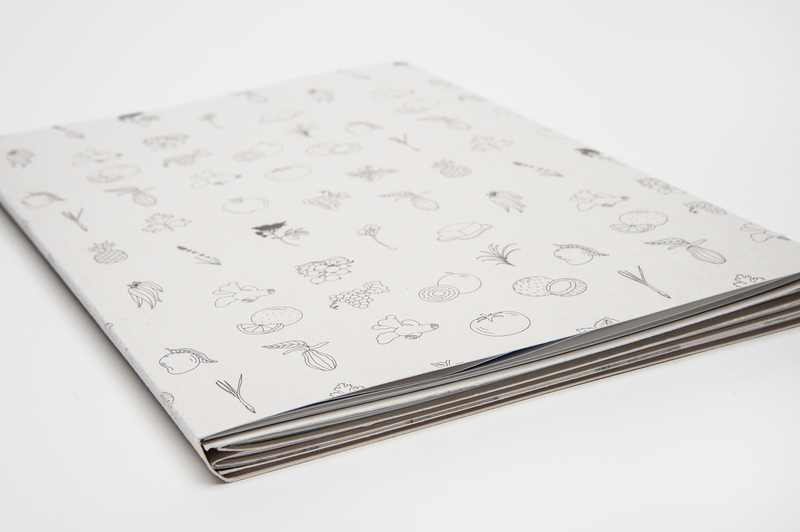 The book focuses on ingredient choices within each cake flavour combination as well as the flavour journey taken whilst eating each flavour combination of the cake. 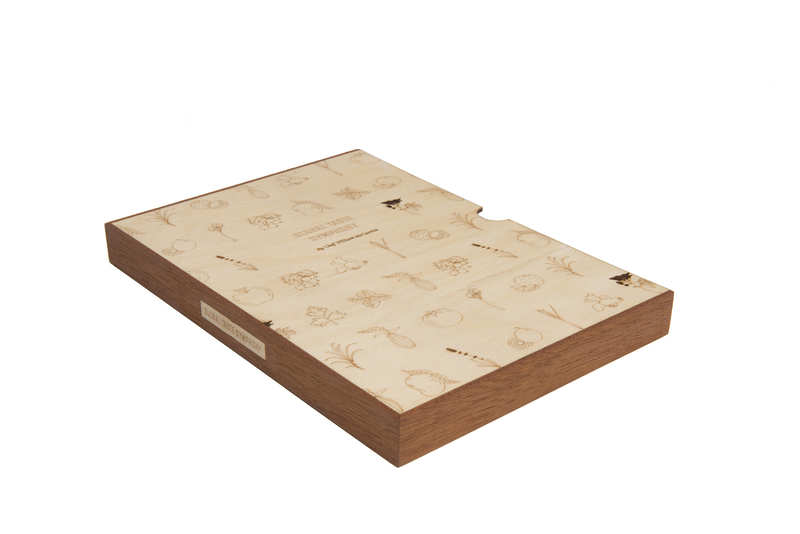 The book is encased with a laser engraved slipcase wooden box. 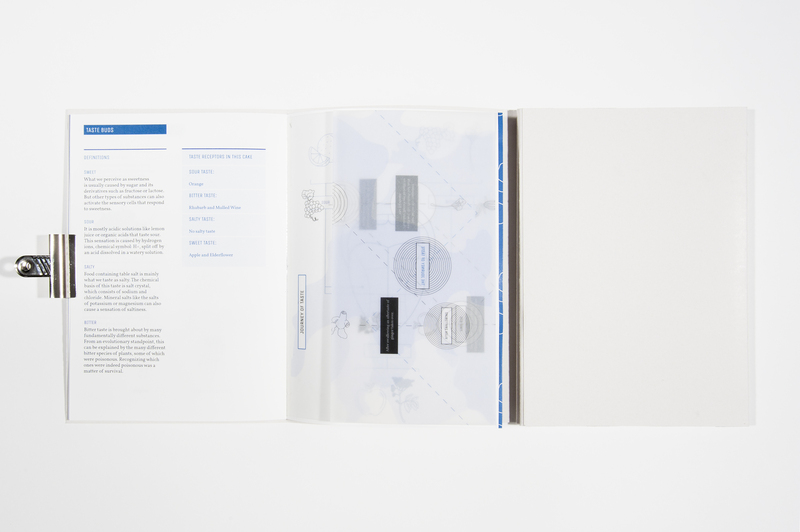 Enhancing the taste journey was done throughout the use of typography, imagery, illustrations and colours, every detail. 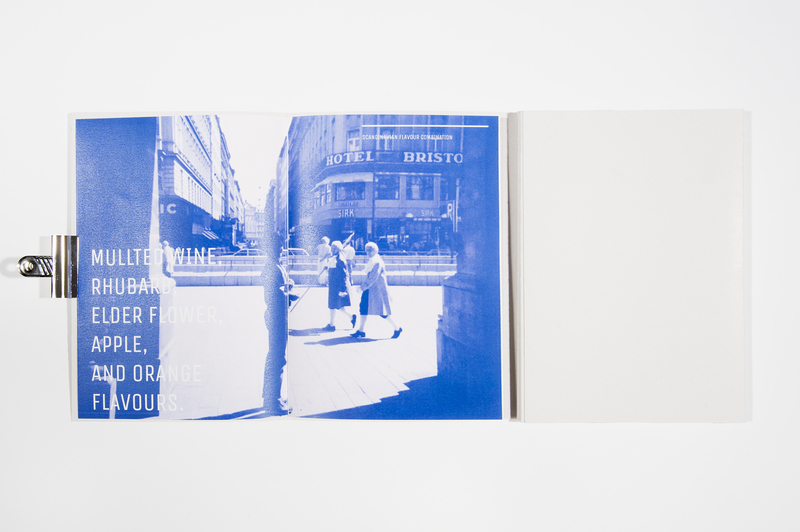 Fold out pages within the main publication are on a contrasting paper stock and once folded out are a physical representation of the long and interesting journey of taste in each flavour combination of cake.